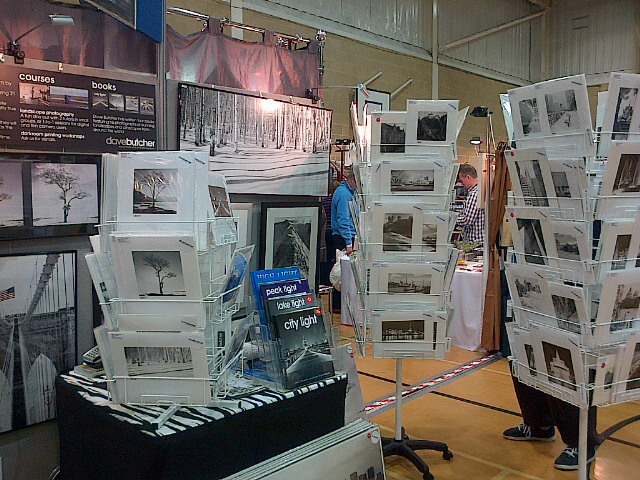 While I am lecturing at PhotoLive 2013 Jan is running our stand at the Craft in Focus show at Wellington College Crowthorne, near Bracknell. The last day is tomorrow, Sunday 27th October. 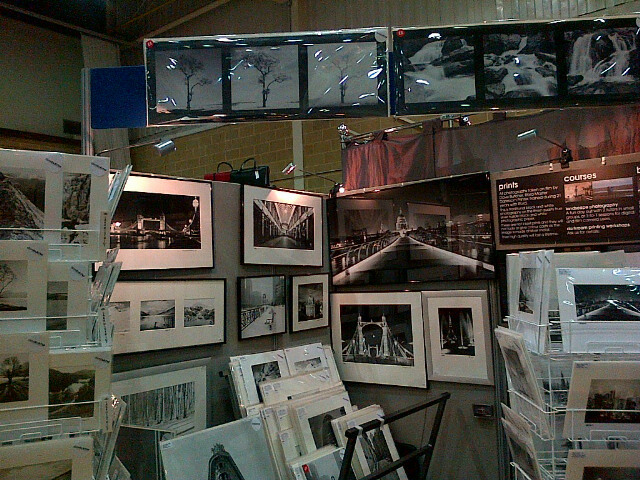 The picture is one Jan took of the stand. 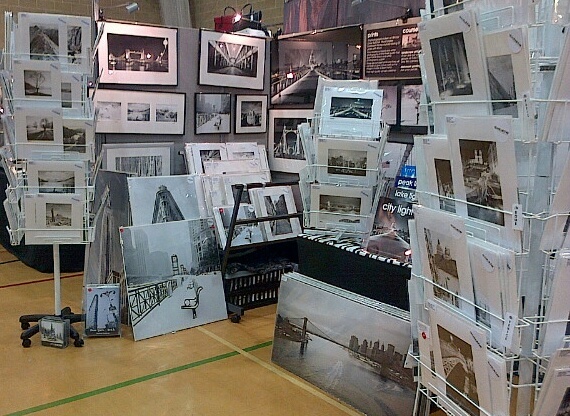 Lots of pictures, lots of offers.